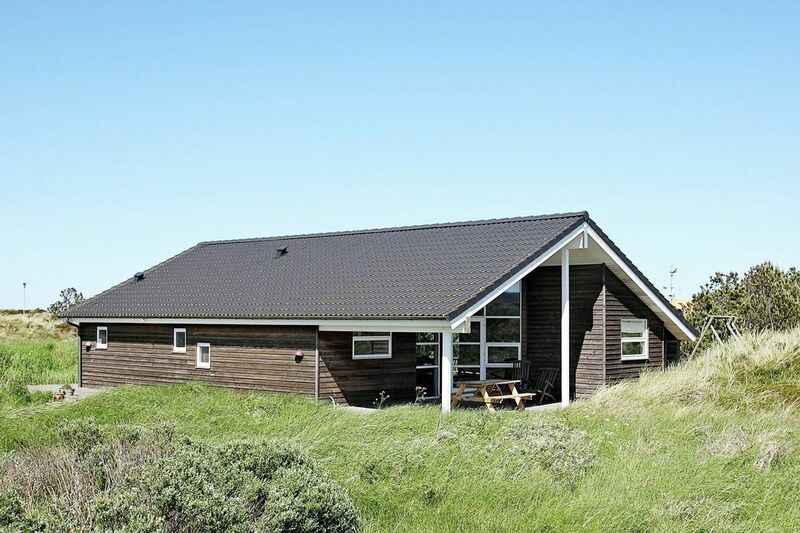 This well maintained holiday home is located on a dune plot in a good holiday home area. The well-equipped kitchen is open combined with the modern furnished living room where a wood burning stove provides comforting warmth. The Hems offers some sea views. From the partially covered terrace you have a nice view. A swing is available for children. The beach is easily accessible on foot, if you feel like fishing or swimming.